Liverpool are one of multiple Premier League sides to have reportedly shown an interest in signing Porto’s Éder MIlitão. The 20-year-old has managed 24 appearances across all competitions for the Portuguese side so far this season, predominantly featuring in his favoured centre-back role. It seems the Brazil international is keen on remaining central wherever his future lies, despite also being comfortable playing as a right-back. Brazilian outlet UOL claim Liverpool, Everton, Manchester United and Real Madrid are all admirers of MIlitão, who supposedly has a €50million release clause. Links to Anfield conveniently coincide with a string of defensive injuries for the Reds, with Trent Alexander-Arnold having been ruled out for up to a month with a knee problem. 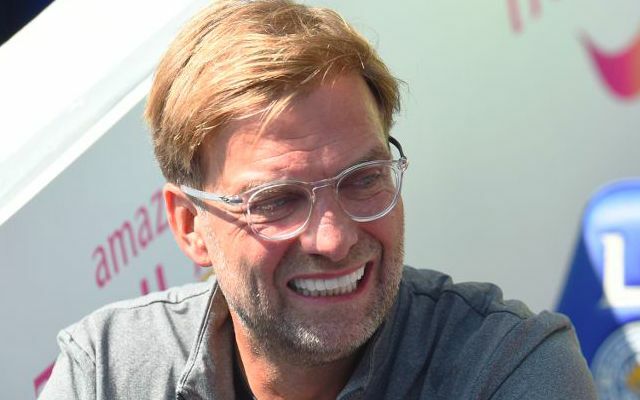 Jurgen Klopp is not expected to make any new signings in January, despite loaning Nathaniel Clyne out to Bournemouth and sanctioning Dominic Solanke’s £19million move to the Vitality Stadium. Liverpool are set to be boosted by the return of Joe Gomez next week as the Englishman nears his recovery from a fractured leg sustained against Burnley at the beginning of December. Joel Matip meanwhile appears ready to make his comeback at home to Crystal Palace on Saturday having joined Gomez on the sidelines over the festive period with a fractured collarbone. Besides Alexander-Arnold, the Reds are also without Dejan Lovren following his hamstring injury in the recent FA Cup defeat to Wolves. The defensive problems have been piling up, but Klopp has shown no signs of flinching, just yet.